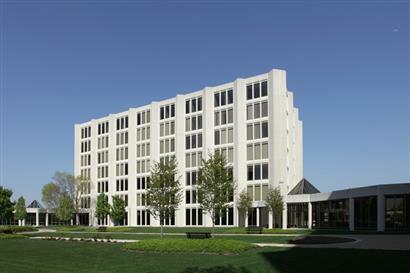 Midwest Equity Mortgage, LLC's Oakbrook Terrace, IL office is our main headquarters, where Midwest Equity Mortgage, LLC was established. This office serves all of Chicagoland as well as outlying areas the Cook, Lake, and DuPage Counties as well as outlying areas and across the state of Illinois, including Schaumburg, Naperville, Elgin, Evanston and more. We are available for appointments in office, over the telephone, or in your home or place of business. Joe received his BA from Lake Forest College and went on to achieve a MA from the University Of Massachusetts. Joe grew up in Boston where he excelled on the handball court and is a member of the South Boston Hall of Fame. He now serves as the Managing Director of our MEM Division using his experience and knowledge to promote the Midwest Equity Mortgage, LLC vision. Joe and his wife Carrie are happy to be back “home” in Chicago. They reside in Wheaton with their daughter Angelina. Joe has extensive mortgage banking experience and has originated hundreds of home loans himself. Should you have any questions about your loan application that cannot be answered by your loan officer, or should you desire to reach out to Joe about anything, he is available anytime. Joe can be contacted at (630) 537-1701.